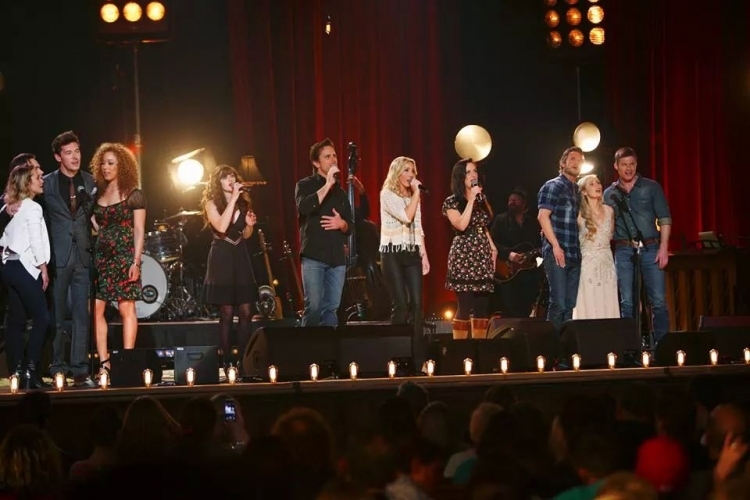 Bring back Nashville! It has been on for 4 seasons and has sold out concerts. Big names such as Brad Paisley, Vince Gill, Kip Moore, Rascal Flatts, Kellie Pickler, and even Michelle Obama have made guest appearances. If you all love Nashville as much as I do, then sign this petition to help bring it back! The Save Nashville petition to ABC was written by Nashville Fans and is in the category Arts & Entertainment at GoPetition.